Religious and spiritual experiences are highly subjective and cannot be captured visually. But they are nontheless a fascinating research topic. The woman in this picture, Marija T., has a very close relationship to the Mother of God that finds its expression in her somatic interaction with an effigy. 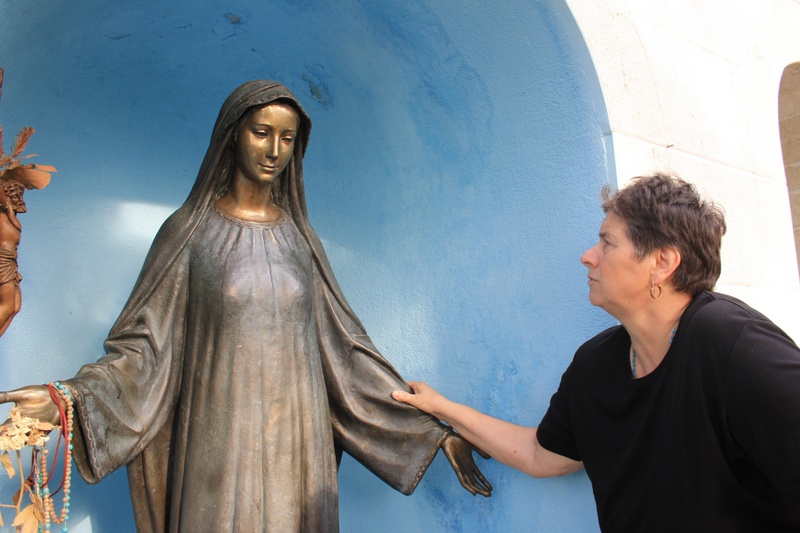 In the Croatian-Bosnian border region, narratives of Marian apparitions and Marian veneration constitue highly politicised sites of personal suffering and religious conflict.